Good morning, my name is Andrew and I am passionate about music; I enjoy a wide variety of music and playing the best tracks to keep a crowd happy. I have been a wedding DJ for over 15 years and have worked at over 250 events. Each event is different and I prefer to discuss your requirements in advance to ensure your event runs smoothly, preferably meeting face to face at some point. Request a quote to find out how I can help you for your wedding or party. I treat each event differently by listening to what you want and working around you to suit your needs. I am also happy to offer advice on what I find works best to ensure that you get the event that you deserve. 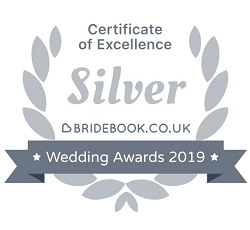 I have helped many couples over the years to perfect their one-in-a-lifetime day and leave them with the happy memories of their dream day. 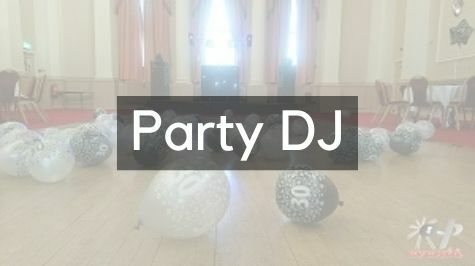 Suitable for any type of party, I can provide the music and lights to entertain all age ranges. And of course the Happy Birthday song too! 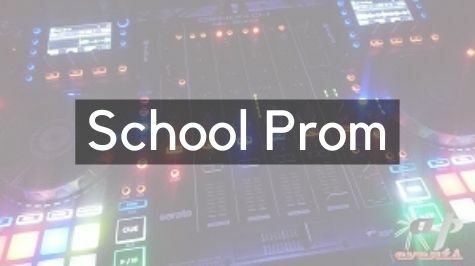 I've played for a range of ages at schools across Kent including King's School Canterbury, Dover Grammar School for Girls, the Duke of York's Royal Military School and Dover College. 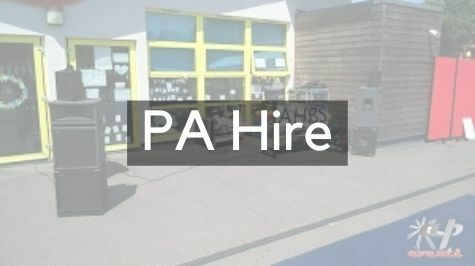 I can provide a sound system that provides background music as well as microphones for any speeches or announcements. You can plugin your own music devices or I can use my own music collection. Andrew played music which complemented the band, which combined together to make a very successful evening for club. I was overwhelmed by the complements from guests. 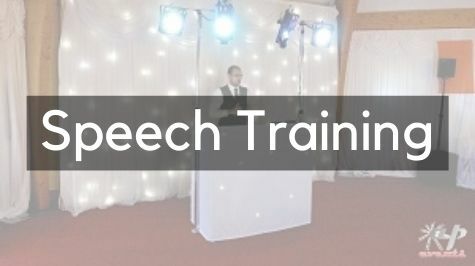 I can help anyone deliver or write the perfect speech. If you're struggling to get pen to paper then I can help you draft your speech using my years of experience working in public relations. The success of your speech will be in how you deliver it. I can run through your speech with you and offer valuable tips to make sure everyone remembers your speech for all the right reasons. I've been involved with hospital/community radio for over 10 years and have great experience of editing audio for a range of uses, including jingles, adverts and music CDs. 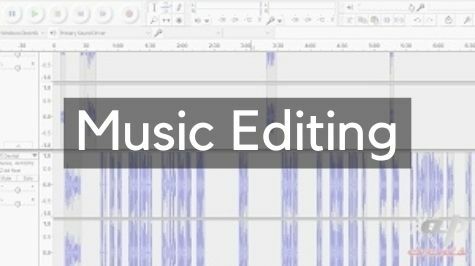 Whether you're looking for a montage/mix of music for a fashion show or theatre production, audio for radio stations or just simply want some edits of songs done I can help you. I love DJing and have years of experience entertaining at a variety of events. I find that often the first question people ask is "how much" because booking a DJ isn't something that most people do regularly. 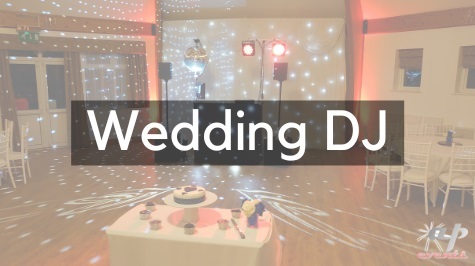 Read my blog with tips on when to book your wedding DJ. There was a good selection of music, we just didn't want the party to end! What should a DJ wear?